Only a leader, who, as a human being, will make the conscious effort to evolve from a fear-based to a trust-based perspective and leadership, will have a profound and lasting impact on his teams, and on the business. By first looking at a very interesting project recently led at and by Google, we then discuss why changing from a fear-based to a trust-based leadership can lead to an unprecedented level of team engagement, and as a result, business results. And finally, what we can do to foster trust-based leadership in our organization. 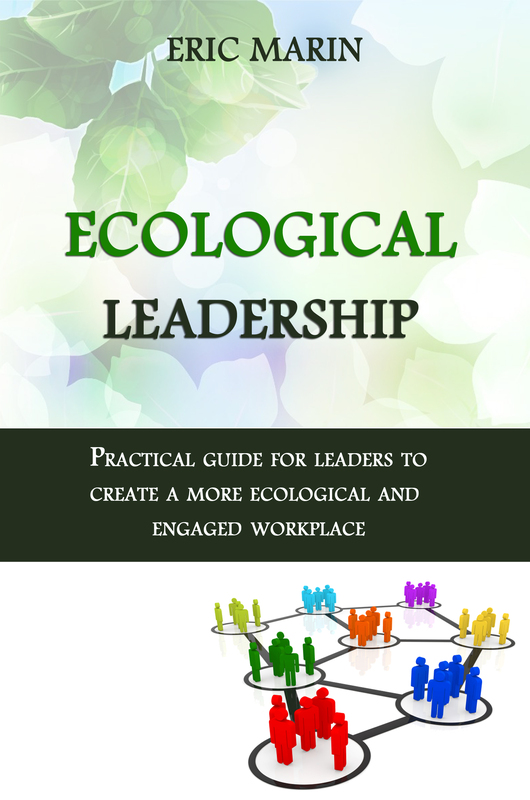 This e-book is for all leaders and managers as well as individual contributors who seek to have a positive impact in their workplace by cultivating and developing values and behaviors that are ecological for themselves as well as for the people around them. Through more ecological relationships, empowered organizations, purpose and bringing our whole at work. 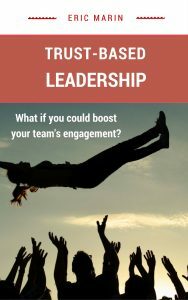 2 Responses to "FREE Ebook – “Trust-based Leadership”"
Fabulous Eric. Fear based Leadership is certainly ruling the Corporate world and we see that everywhere. It by no means is helping to create a communication channel to thrive and benefit from exchange of ideas. Very interesting find on Project Aristocrat from Google and other sources you have leveraged to compile comprehensive findings that we should all thrive towards. Thanks for sharing and hope to pick up valuable insights from some of your other blogs as well. Many thanks Amarnath ! I think deep inside all of us are searching for trust-based relationships and communication, at work in particular. We have just not been “molded” that way. But it also sometimes takes only one or two persons to create a shift by simply showing there are indeed other ways of working/collaborating/…Hence, the importance for managers and leaders to be able to initiate that shift by embodying different kind of behaviors. All the best. Thank you for your kind words.